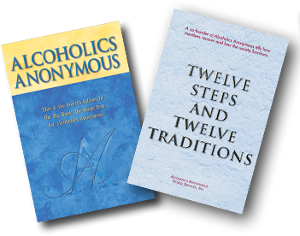 The McHenry’s Soberfest Literature room will be open throughout the conference, except during the Saturday night speaker. 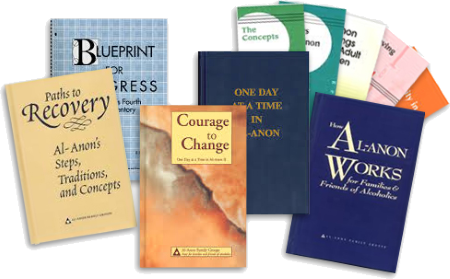 Both AA and Al-Anon literature will be for sale. Some are available in languages other than English. Stroll down and visit. Located near our Archives and Meditation rooms, it makes for a great way to unwind and strengthen your program.